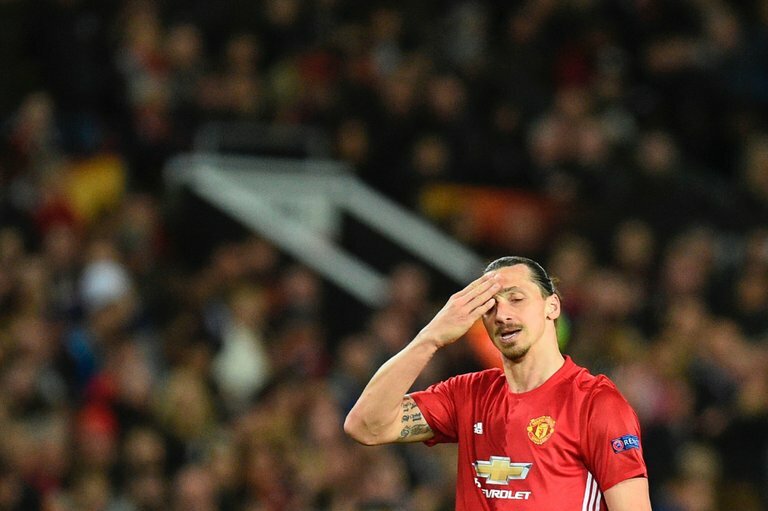 Zlatan Ibrahimovic’s impressive season with Manchester United was cut short in April by a serious knee injury. MANCHESTER, England — Zlatan Ibrahimovic was released by Manchester United on Friday after his impressive first season in English soccer was curtailed by a serious knee injury, which could keep him out until 2018. The decision was announced by the Premier League, which published the list of players being retained and released by clubs. Ibrahimovic, 35, scored a team-high 28 goals in 46 appearances in all competitions last season, including a double in United’s 3-2 win over Southampton in the English League Cup final.